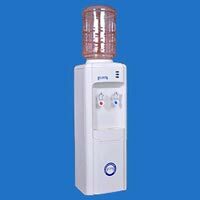 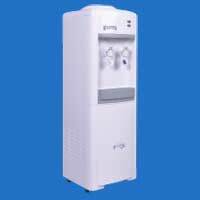 We are engaged in manufacturing and sale of prime quality Water Dispensers. 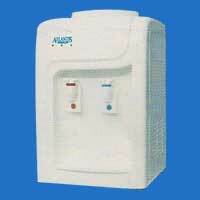 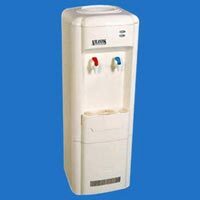 Our range of Water Dispensers offer a complete solution to cater to the requirements of offices, homes, showrooms etc. 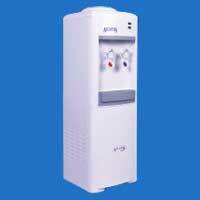 Dimensions LxWxH (mm) 315 x 290 x 405 Weight 2.1 Kg.